By engaging youth in entrepreneurship and agriculture, TechnoServe is working to create sustainable growth in the region. Nearly 108 million youth between the ages of 15 and 24 live in Latin America and the Caribbean, almost a third of whom are unemployed. Despite years of strong economic growth, youth unemployment has remained a persistent problem, accounting for 40 percent of total unemployment in the region, and contributing to increased violence and growing inequality. Youth face unique challenges in obtaining formal employment or pursuing entrepreneurship opportunities. Many lack the soft skills necessary for entrance into the formal labor market, while a lack of business skills, business networks, and access to capital stand in the way of becoming successful entrepreneurs. 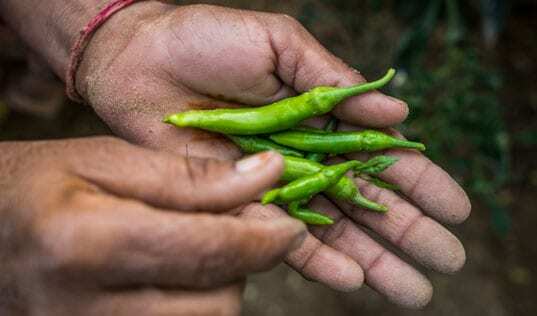 The rapidly aging farmer demographic in Latin America offers economic opportunities for youth in agriculture, but here too they face challenges. Many young people perceive farming as unexciting and unlucrative, flocking to urban centers looking for work. Those who remain in rural areas often lack knowledge about employment opportunities in agricultural value chains beyond production. 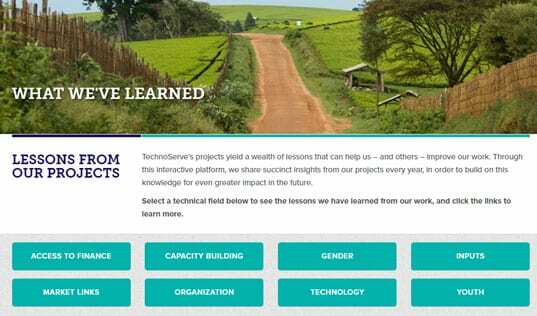 Building off of TechnoServe’s experience and lessons from its youth programming in East Africa, we are contributing to solving the challenge of youth unemployment in Latin America. Our emerging youth practice in the region is working to create opportunities both on and off the farm, equipping youth with the skills they need to participate more fully in the economy. 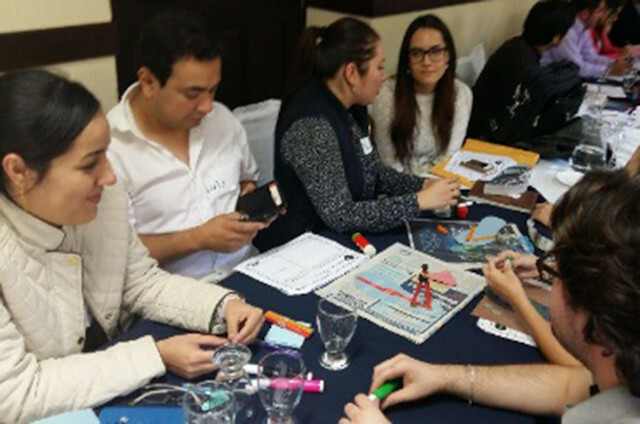 Based on the success of our Central American business accelerator program, Impulsa Tu Empresa, Citi Foundation and TechnoServe launched Crece Tu Empresa in 2015 to address the youth unemployment challenge in Guatemala and El Salvador. The first cohort of the program consists of nearly 90 entrepreneurs in the two countries. These participants receive training to improve their business skills through six workshops, which focus on topics such as financial planning, sales and marketing, and business model structuring. “I received the guidance and information need to the development of my company,” said Oscar Martinez, a young entrepreneur who started an accessories company. The results from the program are encouraging. As of February 2016, 42 participants have increased sales by 21 percent in Guatemala and 127 percent in El Salvador, creating 21 new jobs. TechnoServe’s Ganadería Empresarial (GANE) program in Nicaragua is also incorporating a youth component. 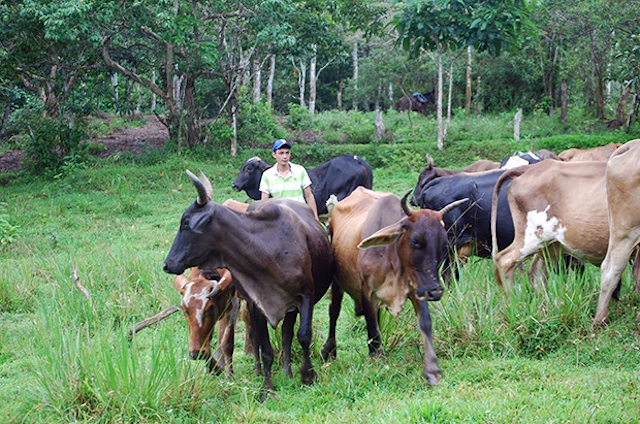 With support from the U.S. Department of Agriculture, the program focuses on increasing productivity within the country’s livestock industry by improving traceability; providing training in farm management and animal husbandry and working with producer organizations to help build their capacity. However, the industry is challenged by the aging out of livestock farmers, lack of on-farm employment opportunities for youth, and a lack of succession planning for family farms. Based on TechnoServe's STRYDE model in East Africa, the program’s youth component provides 18 hours of training delivered over five modules to help youth develop a personal growth plan and the skills needed for economic empowerment. The model was adapted to include modules on farm management and farm succession planning, in addition to the training on employability skills. A unique feature of the program incorporates participants' parents into the project, providing two trainings for them to help support their children. The program also includes one year of aftercare support. GANE has trained over 1,400 youth so far, 20 percent of whom are young women. Many of the participants are enthusiastic about the program, saying that this is the first time they have seen programming toward youth in their area.